We`re Golden Express Trucking, handling your logistics needs across North America and beyond. From customs clearance and trucking, to airfreight and seafreight, Golden Express provides a quality logistics service. Whether you need a van, refrigerated trailer, or flatbed, we have the equipment and expertise to get the job done. Whether you’re moving a pallet to the next town or a truckload across the continent, we will get it there on time, without hassles, and at a competitive price. 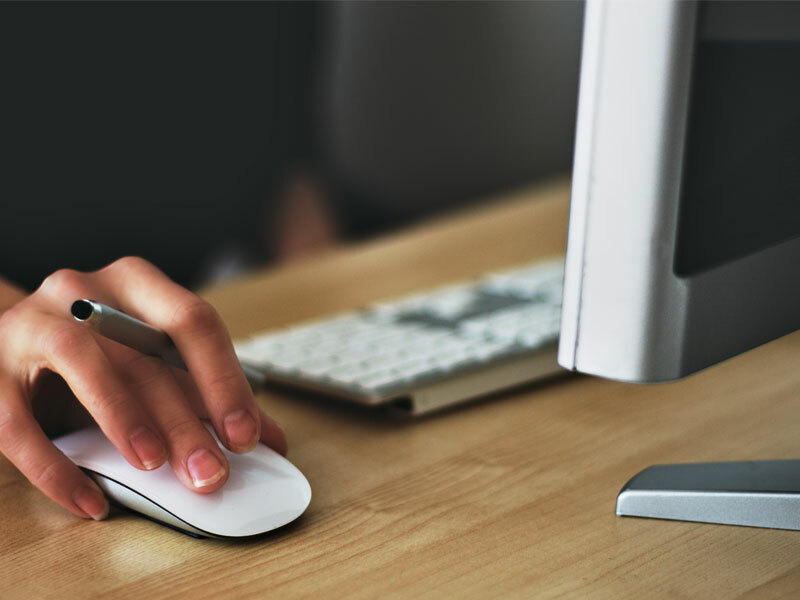 We offer on-time truckload and less-than-truckload pickup and delivery, computerized shipment tracking, and the flexibility you need for all your general merchandise and contract shipping. Before you ship, call us at 1-800-507-6625 and find out what Golden Express has to offer. Our less-than-truckload service will get your freight to its destination on time, intact and at a competitive price anywhere in Canada or the United States. We handle high-value shipments and have heated trailers and satellite tracking to meet all your shipping needs. Our extensive network, full range of equipment and satellite tracking allows us to move almost anything to anywhere in Canada or the United States. Whether you ship on regular routes or off the beaten track, require refrigerated, heated or dry vans, we have the experience, equipment and people to deliver on-time, claims-free service at competitive prices. With our extensive network of terminals and our own containers, Golden Express offers exceptional flexibility to shippers. We can move a container across the continent, or break it down at one of our terminals and distribute it by truckload or smaller units anywhere in North America. We offer a complete intermodal service using our own equipment to meet your shipping needs on-time, damage free, and at a competitive price. Golden Express Trucking believes good people are the key to success. We work hard to create an environment that encourages personal growth and creativity for all of our employees. We offer opportunities for training, incentives, and flexible work arrangements to attract and retain the best personnel. 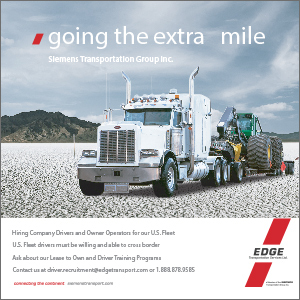 We are always on the lookout for safe and reliable drivers and talented, dedicated people for our office operations. 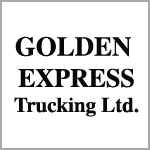 Golden Express Trucking is a privately owned transportation company providing truckload and less-than-truckload service throughout North America. Our business was built on a reputation for providing innovative, reliable and cost-effective transportation. Our mission is to meet or exceed customers’ expectations all of the time.